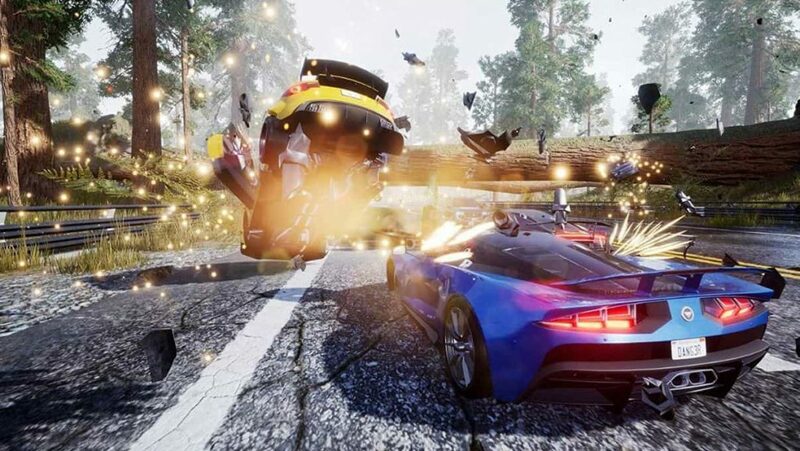 With Dangerous Driving now on the shelves and doing a commendable job of cementing itself as a true spiritual successor to the Burnout titles of old, we were fortunate enough to have a chinwag with Alex Ward, one of the founders of both new developer Three Fields Entertainment, and also Criterion Games from back in the day. Pointedly, we talked at length about Dangerous Driving and to what the lengths the tightly-knit British studio went to in order to honor its classic heritage. It’s all good stuff, I promise. Get the complete skinny below. 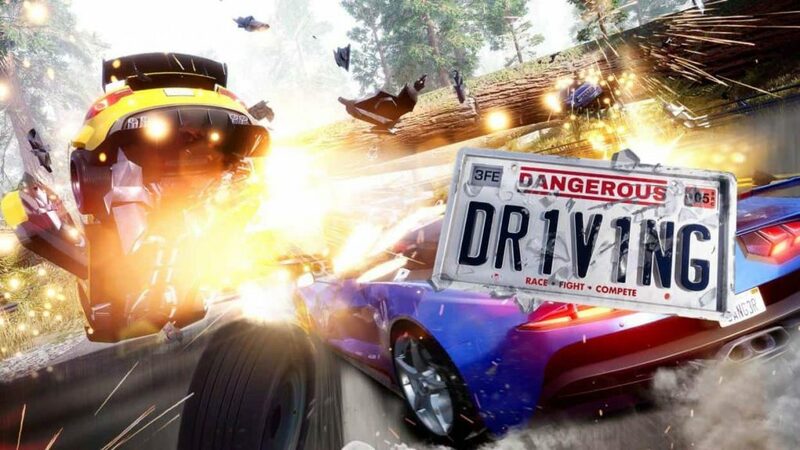 PSU: When Three Fields Entertainment was starting out, was the eventual plan always to craft a racer like Dangerous Driving that sought to honor the studio’s Burnout heritage? Alex Ward: Yes, on the first day we founded the studio five years ago we decided on the name “Dangerous Driving” and we trademarked it back then. We set up on our own to get back to doing what we enjoy the most – which is working together as a tight knit small development team, making something that we want to play. PSU: The handling model that Dangerous Driving employs is absolutely vintage Burnout – how much of a priority was it to get the game feeling like its classic inspiration? 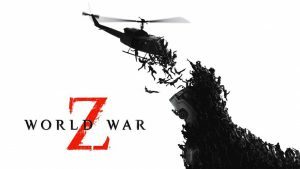 Alex Ward: In 2017 we were joined by another ex-Criterion programmer, Ben Smith. Ben had taken a break from the games business and found himself working in the events and exhibition industry. He got in touch and came back and joined us. He’s been working pretty much on vehicle handling since “Danger Zone 2.” Back in the days on the earlier driving titles we worked on, the vehicles didn’t actually have any wheels. But they drove in a way that felt good to us. Using Unreal Engine and PhysX we now run a total vehicle simulation with tyre friction, different suspension, engine power, air resistance, gearing ratio and different gearboxes. This is a mammoth amount of work. We set out to recreate the arcade feel that we all wanted but with the underlying complexity and real physics that UE provides. Ben has spent many hours studying all of the telemetry from the actual simulation and then tuning the many hundreds of variables that define a truly physical vehicle to arrive at something that feels great to play. PSU: Burnout’s fast-paced racing went hand-in-hand with some raucous rock and alternative tunes of the day. Though Dangerous Driving employs Spotify integration, something which not everyone will have a subscription for, was any thought given to a ‘proper’ soundtrack – or was it something cut on account of a limited production budget? Alex Ward: We’re a tiny indie studio of seven people, working with a tight timeline and budget. We always try and make the best game we can. 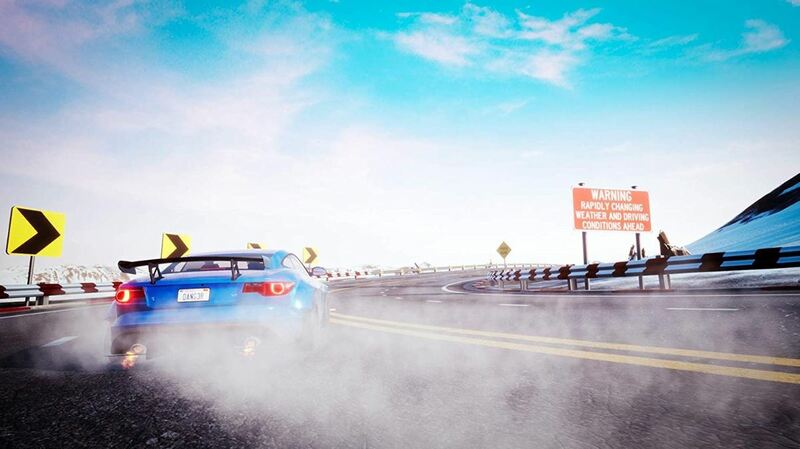 We’ve been dreaming of ways to make the driving experience more personal for our players for a long time now. So we worked with Spotify to integrate everything that they bring to the world of music into the game. PSU: By and large, Dangerous Driving’s locales are rooted very much in expanses of rural splendor – was thought given, at any stage, to fashioning more urban environments for players to race about and perform takedowns within? Alex Ward: No, not really. On the older titles we used to work on, there was far too much time and money wasted making courses that over-indexed on buildings and scenery over quality and quantity of courses. We decided to go for more courses with a more open rural setting. 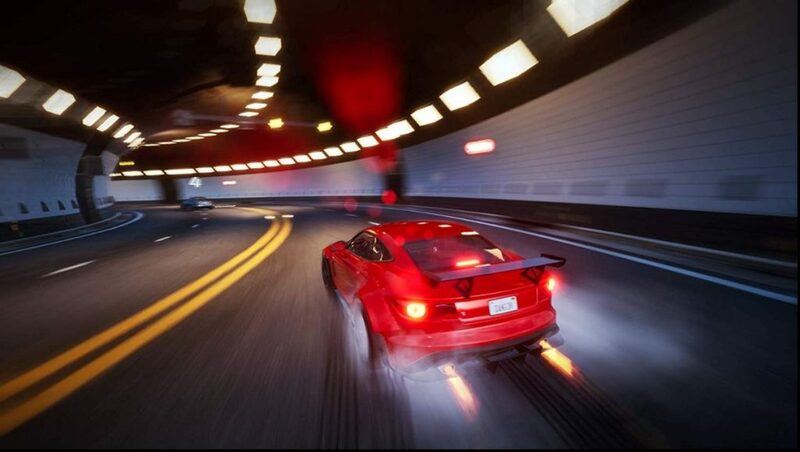 Those are the sorts of places where it’s best to drive fast and it’s also the sorts of locations that car manufacturers use to promote and sell their vehicles. I think we’d choose more courses, more variety, and more corners before we’ll choose say ‘recreating central Manhattan’ or something. So in short, gameplay over pretty every single time. PSU: One of the main cornerstones, at least for me, of the classic Burnout games was the framerate – that liquid fluidity and precise responsiveness it afforded made the experience far better than it would otherwise have been. 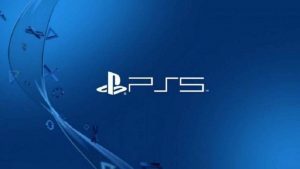 With Dangerous Driving running on base PS4 hardware at 30 frames per second, what was the thinking behind not easing back on the visual quality in favour of a smoother framerate? Alex Ward: We don’t make the hardware, nor do we make the game engine. The base hardware could probably run the game at 60fps but it would most likely be a full year of non stop optimisation for a team of at least five people to achieve. We’re seven people making our game on three platforms simultaneously. More time and more money would alleviate all of that, just like it would for any other developer. PSU: Despite the fact that Dangerous Driving generously adheres to the classic Burnout template, it does introduce a number of meaningful wrinkles to the classic formula – such as the Heatwave mechanic and how various vehicles, such as the F1 DD can affect it in turn. With that in mind, how difficult was it to resist the temptation to tinker with the original formula? Alex Ward: Well, it wasn’t a classic formula when we first started it back in 1999. I’ve always said that making the same thing over and over would not be interesting. So with each title I’ve directed and worked on I’ve always pushed hard to take each game further and try and experiment to push the boundaries. “Burnout Paradise” is a good example of that, but so is “Dangerous Golf.” We have a certain point of view with regards to what this genre should be all about and what can be done within it. Going back to some of our personal favourite game modes was always going to be a given, but tweaking all of them and taking them to a new place is what we strive to do. It was Ben Smith’s idea to make all the Tuned Cars go 2mph quicker with every successive Heatwave you do, and it was him again who made the Advanced Cars stronger for Road Rage, made them hit harder and take less damage. That’s one of the many many great things that makes us a studio to watch because if someone here has a good idea, we can act on it and put it on, get it working and try it out. All that stuff is stifled in a big corporate team. PSU: Outside of the linear Dangerous Driving Tour mode, will there be an opportunity to experience each of the nine racing modes separately in the future? Alex Ward: You’re talking about what we call ‘the Single Race’ feature and it’s something we hope to implement in a future update. PSU: Speaking of the future, what kind of DLC can we expect to see for Dangerous Driving in both the near and the long-term? Alex Ward: We’re currently working on implementing 6 player online into the software. We don’t know if we have time to get those much requested Lootboxes in there though…. 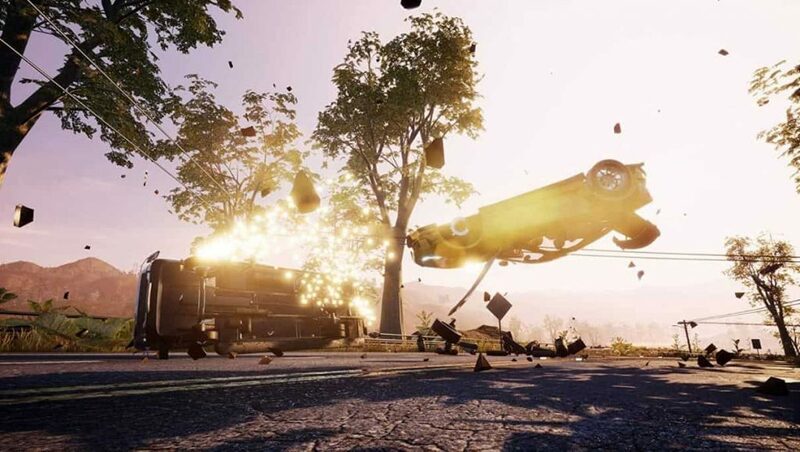 PSU: As Danger Zone 1 & 2 exist as separate games, and the latter is being given away as a pre-order bonus for Dangerous Driving, will any potential Dangerous Driving sequel include Danger Zone’s crash junction style gameplay – or, will Danger Zone continue to exist on its own? Alex Ward: I think after spending two years making nothing but a crashing style game in the first two DZ games, we’ll take a break from it and focus on racing again for a bit. PSU: Three Fields Entertainment is one of the most exciting British developers around right now, can you give any hints to what lay in its post Dangerous Driving future, or is it too early to tell? Alex Ward: All of our games have been stepping stones to what comes next. Each game is bigger, better and builds up the solid and sustainable toolchain and workflows we have spent years building. I think the first thing in our ‘post DD’ future, will be a very well earned week off because the past nine months have certainly been very very busy indeed! A big thank you to Alex for taking part in this interview – it is greatly appreciated! Dangerous Driving is out now on PS4, PC and Xbox One.